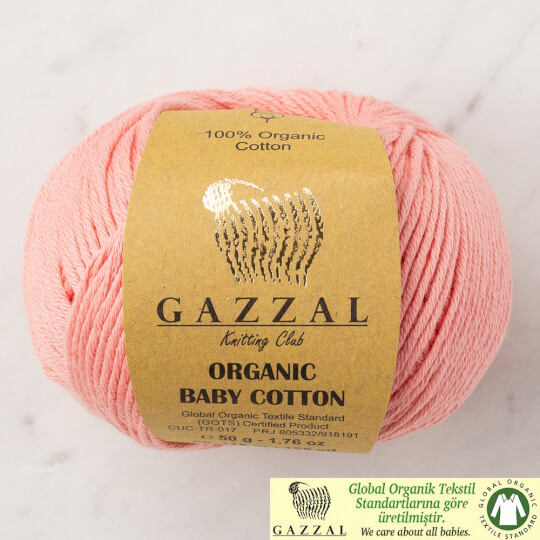 Gazzal Organic Baby Cotton is Global Organic Textile Standard ( GOTS) certified product. Made of 100% organic cotton. 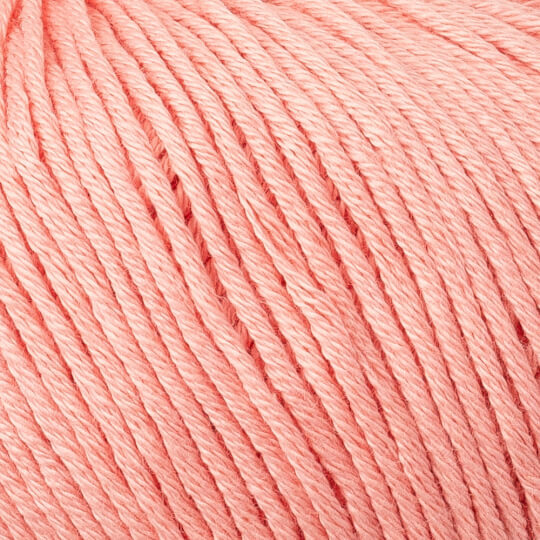 With its softness plus various pastel and lively colors, this yarn is great for all kind of baby projects. From baby garments to blanket. From baby blanket to amigurumi crochet dolls and baby accessories.